For most Western North Carolinians, it will be a once-in-a-lifetime spectacle, an encounter with one of the rarest of astronomical phenomena. Go ahead and clear your calendar for Monday, August 21—a day we’ll all remember as the Great American Eclipse of 2017. At about 1:15 p.m. EST, a total solar eclipse will appear over Oregon, heading southeast across the nation so that, circa 2:30 p.m., it will glide through the westernmost parts of North Carolina before continuing on to the Charleston area and out to sea. In fact, WNC will offer some of the longest and best opportunities for witnessing the eclipse. That’s because the so-called “path of totality”—a 60-mile-wide swath wherein the eclipse is 100 percent complete, with the moon blocking out the entirety of the sun—is passing right through here. For as much as two minutes and 40 seconds, the area will be blanketed in an eerie yet stunning mid-day darkness. 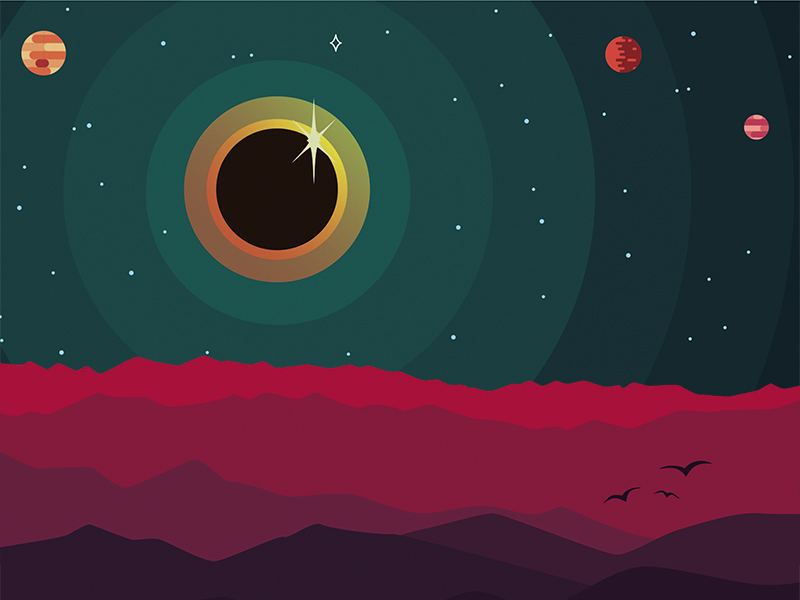 Prior to and after the main event, a total of three hours of partial eclipse will cast the mountains in surreal shadow. With our guide to where and how it’s best to take it all in, the eclipse will be a transformative and memorable milestone. Click on the cover below to see the full guide as it appears in the magazine. where to watch the solar eclipse?